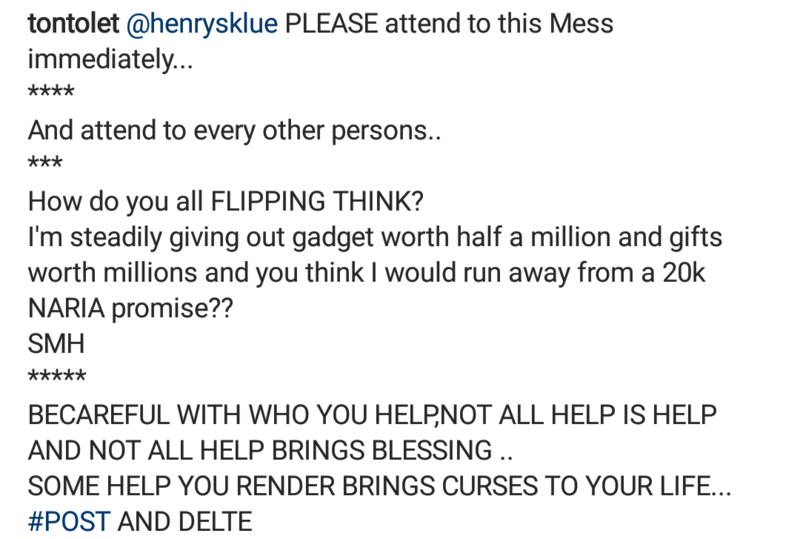 Tonto Dikeh Regrets Offering To Help A Fan – Tonto Dikeh, who is a Nollywood actress and divorced mother of one, is well-known for being nice and giving out cash to her fans. But, it seems like a fan she promised to help has harassed her for giving her cash on time. Tonto Dikeh expressed her outrage and said the fan claims she is trying to opt out of the N20,000 she promised. 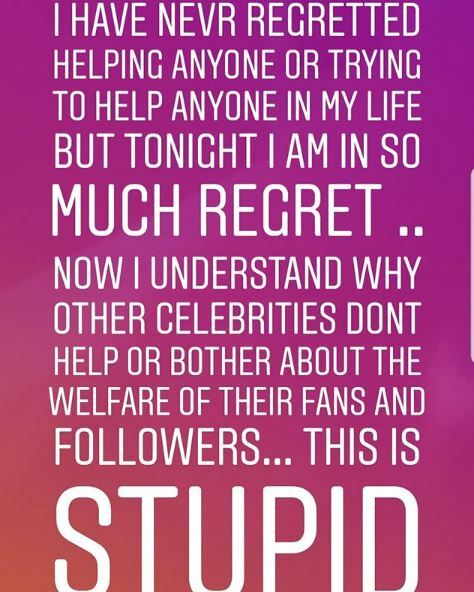 And, she now gets why most celebrities do not help fans. However, she handed the matter to her to P.A to handle all unpaid “debts”.